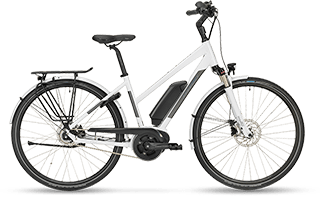 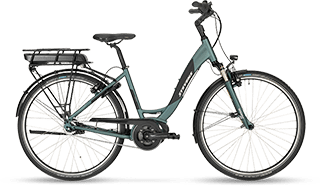 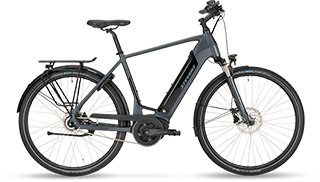 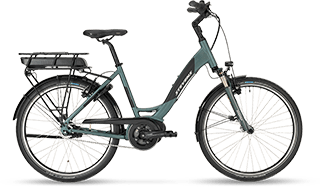 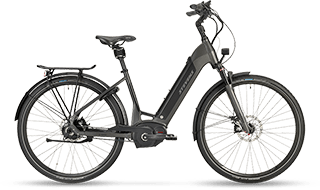 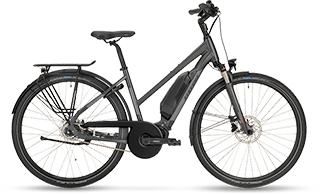 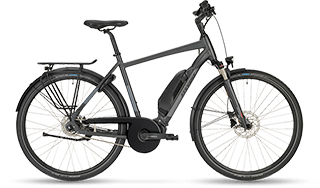 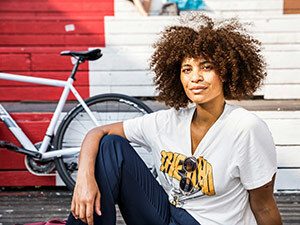 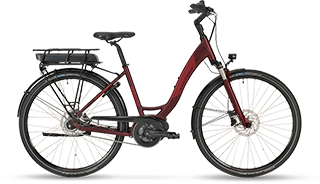 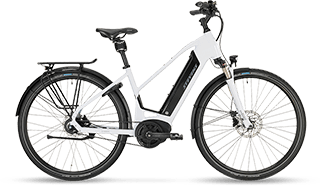 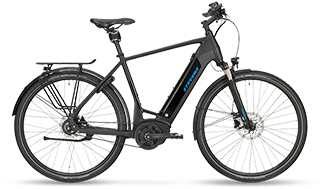 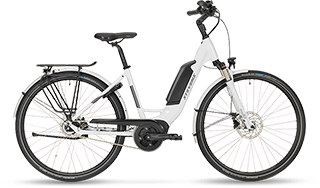 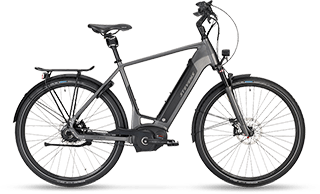 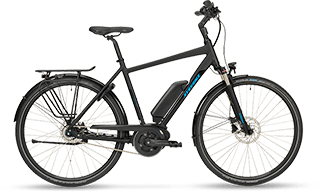 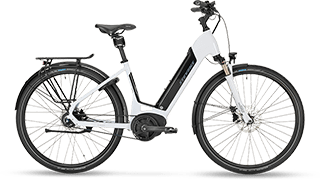 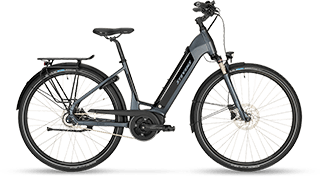 STEVENS city pedelecs combine all the perfect attributes for maximum ease of handling and comfort: Our experience in building top notch bikes suitable for daily use, Bosch's expertise in electric drive systems and thoughtful integration of decisive components. 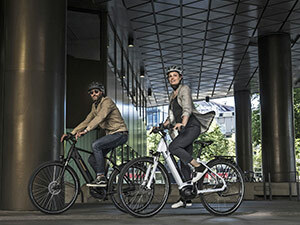 This results in perfect synergy of e-motor and pedal force. 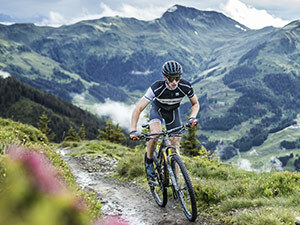 Wide tires + suspension seatpost = extra comfort!